This eight-part series readies preschool children to excel in kindergarten through creative play, cooperative learning and activities that stimulate the imagination! Ages 4-5. 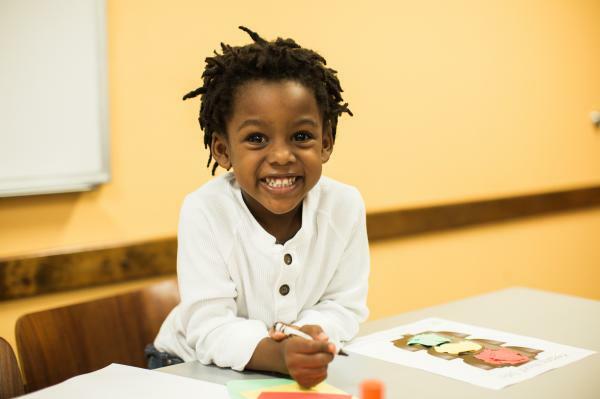 This series introduces important concepts and skills that align with the Florida Early Learning and Developmental Standards for Four-Year-Olds. In order to fully experience this series, please register and attend all eight sessions. Please call 407.835.7325 or visit ocls.info/kready for more information.